Earn $4.49 in VIP credit. Click to Learn More. 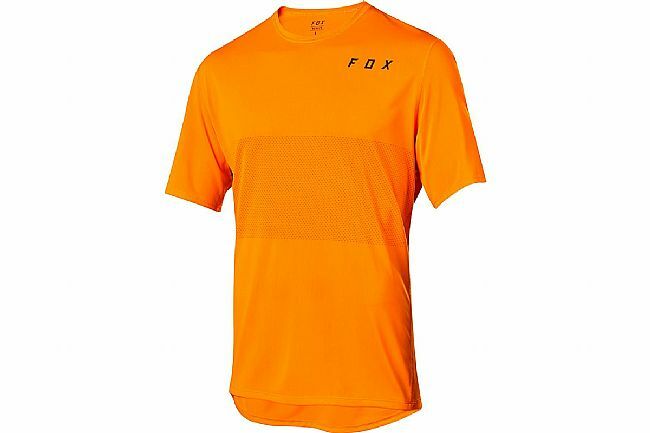 The Ranger jersey is arguably the best bang for your buck in the world of trail jerseys. 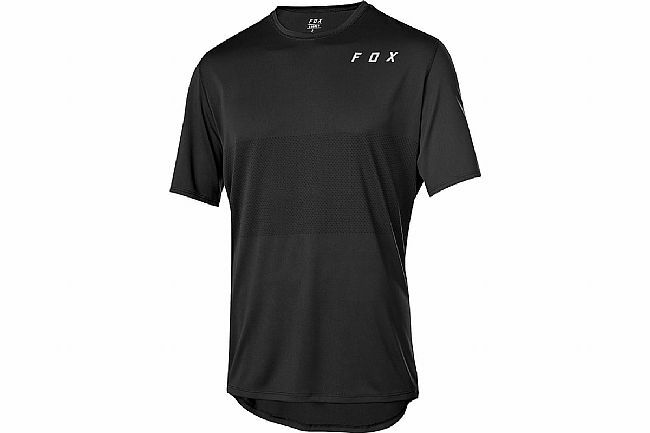 Fox Racing has worked hard to maintain many of the performance and aesthetic qualities found in their premium jerseys but offer it at a more affordable price point. 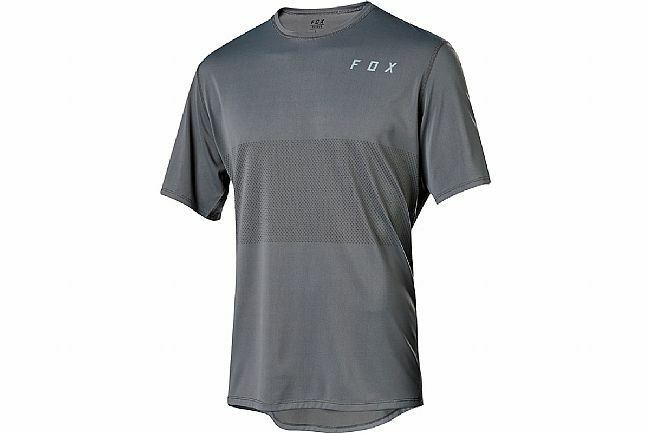 The result is a timeless, do it all mountain bike jersey that is one of their best selling products year after year.